The currencies of Russia and China are moving to become as "good as gold," F. William Engdahl notes, explaining why the countries are buying gold at a steady pace. 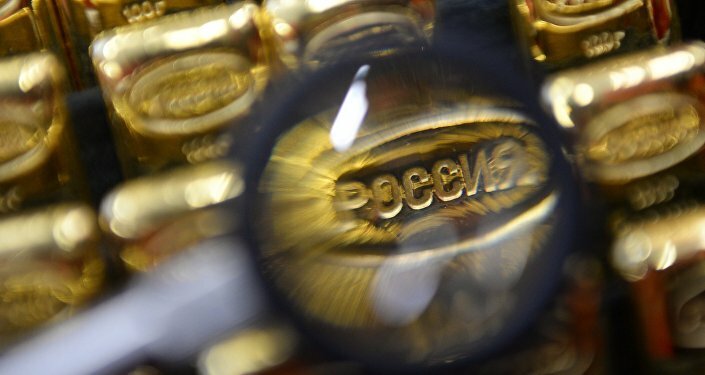 Remarkably, the Central Bank of Russia became the world's leading purchaser of gold, as it bought 356,000 ounces of the precious metal in February 2016, according to the International Monetary Fund (IMF). 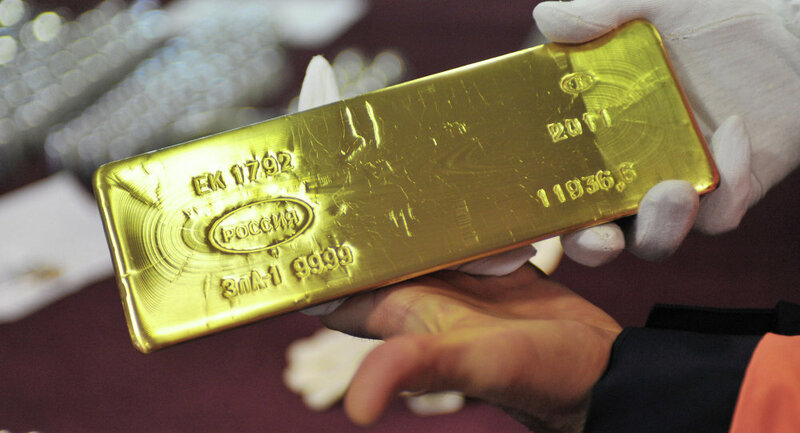 In general, Russia increased its reserves of monetary gold by 208.4 metric tons in 2015 and continues to buy the precious metal at a growing pace. China follows Russia with about 320,000 ounces of gold bought in February 2016, according to the Chinese Central Bank. Interestingly enough, since the beginning of 2016 the yellow metal has become "the year's best-performing major asset" rising by almost 16 percent. "In January 2016 the Russian Central Bank again bought 22 tons of gold, around $800 million at current exchange rates, that, amidst US and EU financial sanctions and low oil prices… Russia now has 1,437 tons of gold in reserve, the sixth largest of any nation according to the World Gold Council in London. Only USA, Germany, Italy, France and China central banks hold a larger tonnage of gold reserves," Engdahl elaborates. Gold serves as a "buffer" against external economic risks and it is clear that Russia puts the precious metal before the US dollar. 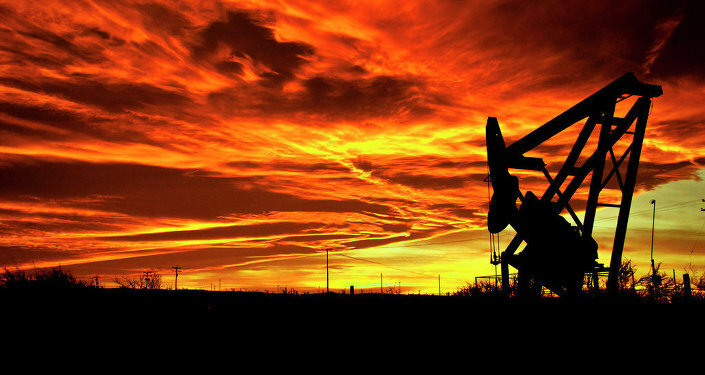 In the context of an upcoming upheaval in the global economy, predicted by Lord Jacob Rothschild in late December 2015, the move looks increasingly wise. "Notably also, the Russian central bank has been selling its holdings of US Treasury debt to buy the gold, de facto de-dollarizing, a sensible move as the dollar is waging de facto currency war against the ruble," the researcher stresses. Furthermore, Russia is simultaneously decreasing its foreign debt. According to the Russian Central Bank's data, the country's foreign debt shrank by $83.8 billion (14 percent) in 2015. China also regards gold as an especially valuable asset. From August 2015 to January 2016 Beijing bought 101 tons of gold and is planning to purchase a total of another 215 tons this year. It means that the countries, which are both members of the Eurasian Economic Union and participants of the China-led One Belt, One Road project are viewing gold as a basis for the Eurasian economy. "The currencies of Russia, China and other Eurasian countries are moving to become as 'good as gold,' a term applied to the US dollar some six decades ago. The fact that Russia also has an extremely low debt-to-GDP ratio of some 18% compared to 103% for USA and that of the EU Eurozone countries of 94%, of Japan more than 200% of GDP, is a fact that Western rating agencies engaged in the US Treasury's financial warfare against the Russian Federation conveniently ignore," Engdahl concludes, stressing that Russia's is currently more healthy than that of the Western developed countries.